Art can be a beacon to education. Two big art revolutions, the Renaissance and Impressionism, can show us a vision that should influence teaching and learning. 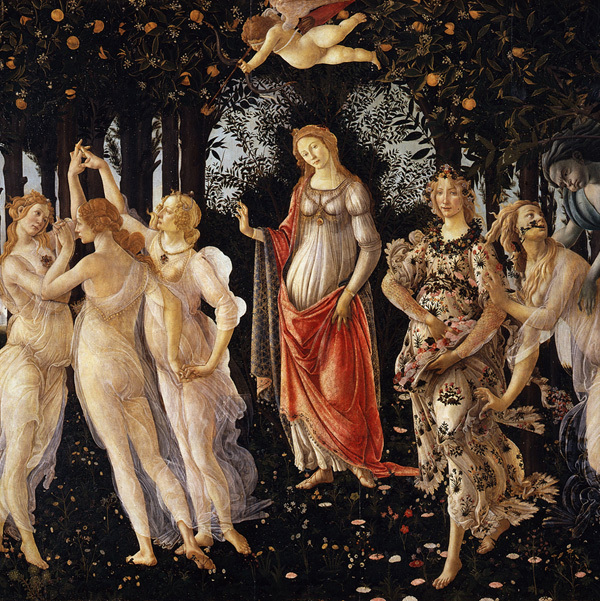 The revolution of the Renaissance era, as Botticelli's picture Primavera (spring) of the end of the 15th century shows, allowed to depict the beauty of the world and of human beings. 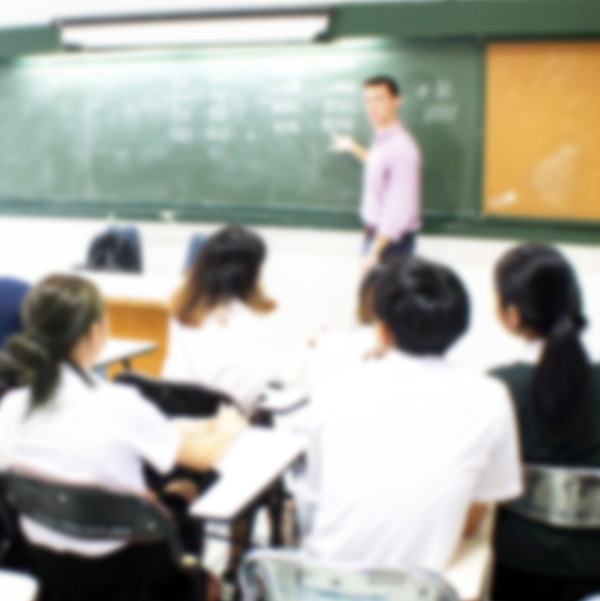 In The Netherlands, workplace learning consists of 40% of initial teacher education. The main activities in workplace learning are the training of teaching skills and assignments for the teacher education institution and school.